Sign up and receive Property Email Alerts of Factoryies for sale in Uvongo, Margate. Large Factory with sliding doors. Separate office, bathroom and undercover parking. Great investment for running your business in or storage. 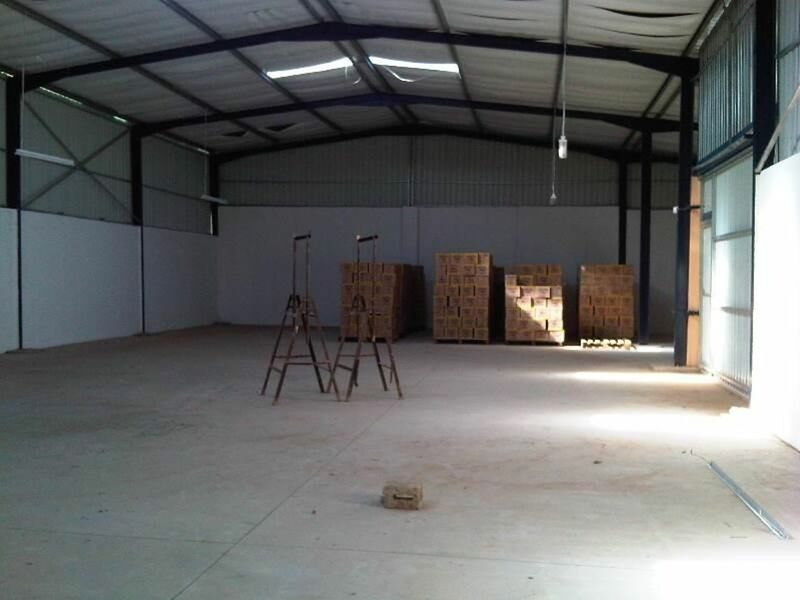 There is a great tenant in place with a rental of R13000.00 per month, Stand Size +/-1069m2, Unit Size +/- 440 m2. Factory is set within factory and office park and is central to everything. Sign-up and receive Property Email Alerts of Factoryies for sale in Uvongo, Margate.